Whether you need space in the garage for a ‘new’ classic, or want to free up some funds by waving goodbye to a four-wheeled friend, Barons could be the ideal place to get your own part of the classic car market moving in 2012. With entries for Barons’ Classic, Collectors, Sports and Prestige Motor Cars auction at Sandown Park on February 28th closing on February 17th, there’s still time to get an early start and consign a car to the sale. The sale will also be the idea place to get hold of a new classic, with a wide range of entries to appeal to all tastes. 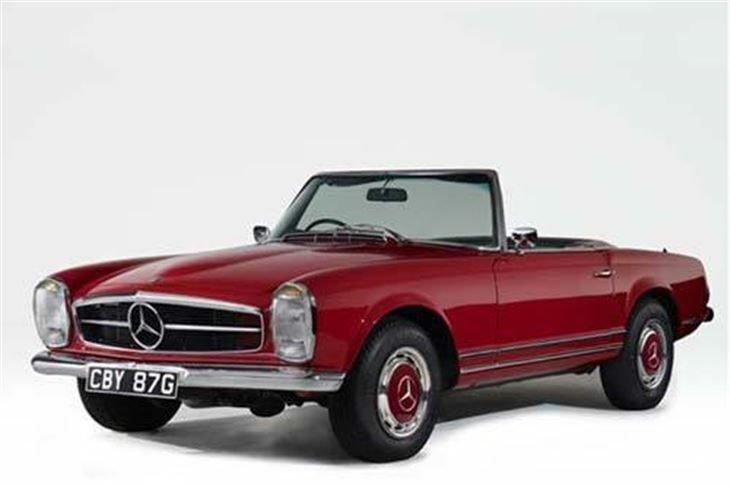 For fans of ‘wind in the hair’ motoring there is a beautifully-presented, deep red 1968 ‘Pagoda’ Mercedes 280SL convertible. It has been extensively restored in recent years, including a full re-spay (estimate £34,000-£37,000). 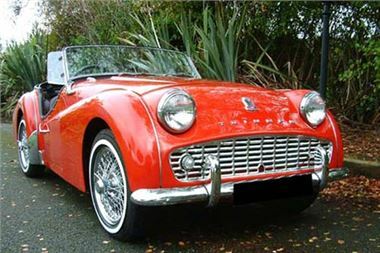 There’s another top-down’ bright red beauty in the form of a 1960 Triumph TR3A, which has undergone a body-off restoration in recent months (£21,000-£24,000). And there are two fine ‘showroom condition’ examples of hugely popular British sportscars: a genuine factory 1976 MG B GT V8 (£12,500-£14,000) and a ‘nut and bolt restoration’ 1971 Triumph GT6 (£5,750-£6,750). The sale also offers one of the most desirable and rare versions of the TWR XJS - a 1986 Jaguar Sport 6.0 ‘Tarmac Ripper’, with full TWR body kit, ZF 5-speed manual transmission, over 300bhp on tap and huge amounts of torque (estimate £5,500-£7,500). And the 1985 Jaguar XJS-C on offer is in truly outstanding condition, having been stripped down to its component parts and then rebuilt to better than original standards by its late owner, at a cost of over £60,000. With an estimate of just £5,000-£7,000 this presents a rare opportunity to acquire a superb example of a future classic for a fraction of the restoration costs. 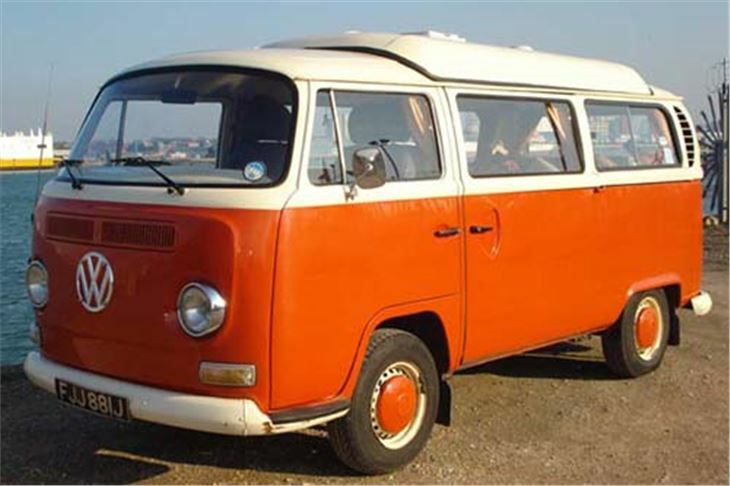 Entries for February 28th also include a 1970s Volkswagen Type 2 camper van; just the thing for Goodwood, with its evocative period interiors. The 1971 Bay Window Caravenette has been restored and features a Dormobile interior with ‘rock’n’roll’ bed (£9,000-£11,000). For further information, or to consign a car to the sale, visit www.barons-auctions.com, or email info@barons-auctions.com .